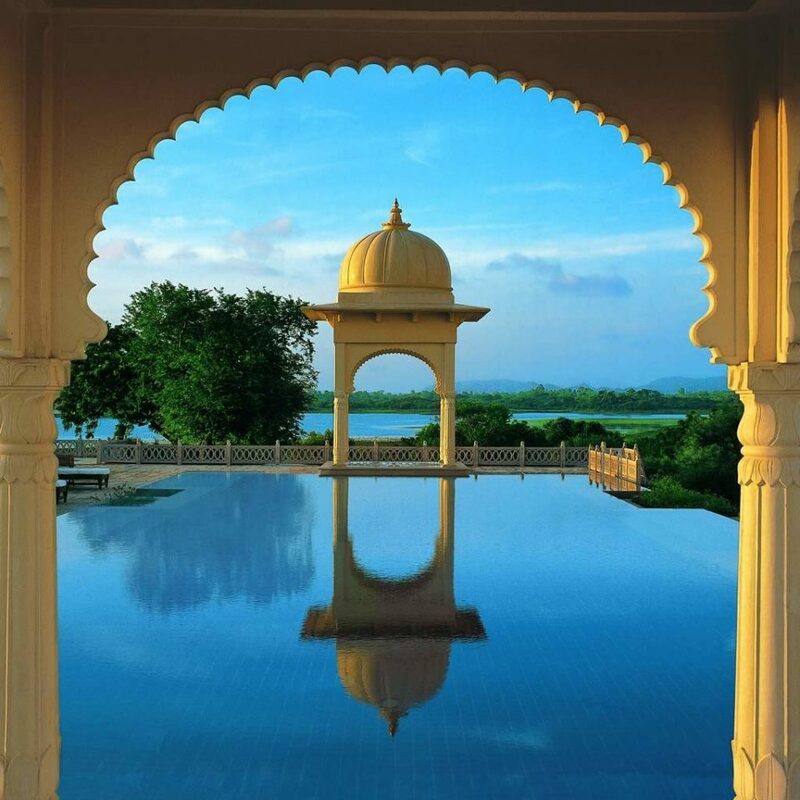 Located five miles outside the walled pink city of Jaipur, the Oberoi Rajvilas sprawls across 32 acres of lushly landscaped garden and orchard crisscrossed with pools and fountains. 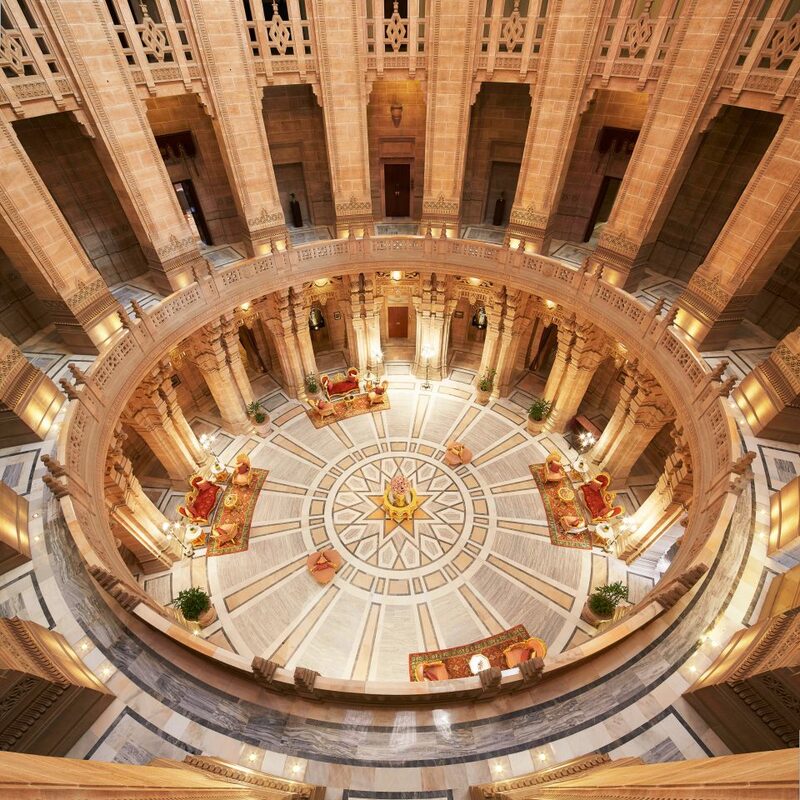 It was built to resemble a Mughal emperor’s walled palace, and no detail was overlooked. 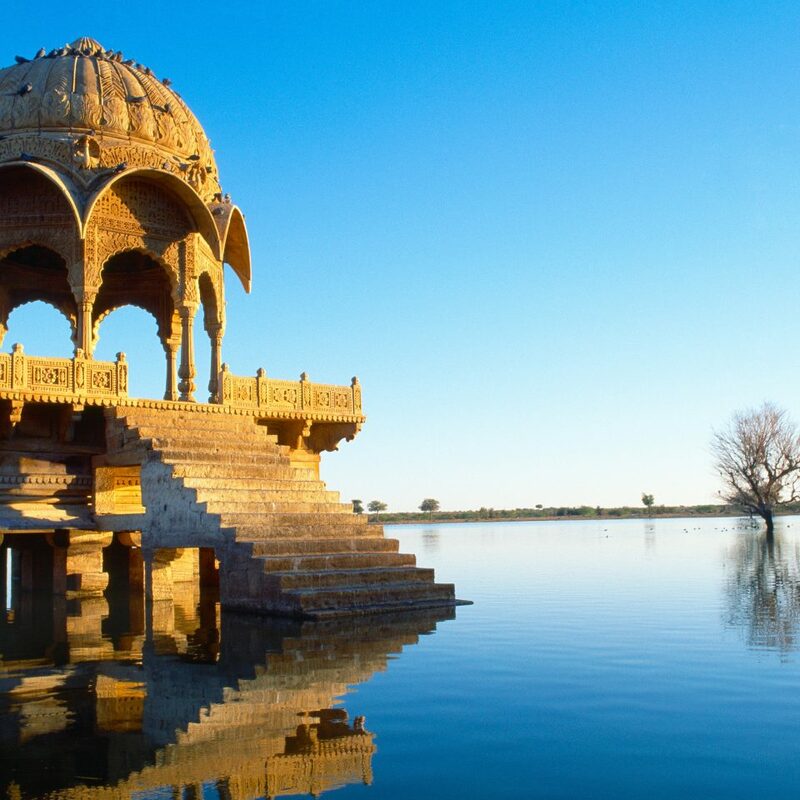 There’s a 250-year-old temple located on a small island, and even the swimming pool is majestic, with onion dome pavilions in lieu of umbrellas and water spurting from the trunks of marble elephants. Speaking of elephants, you’ll see plenty of them here. 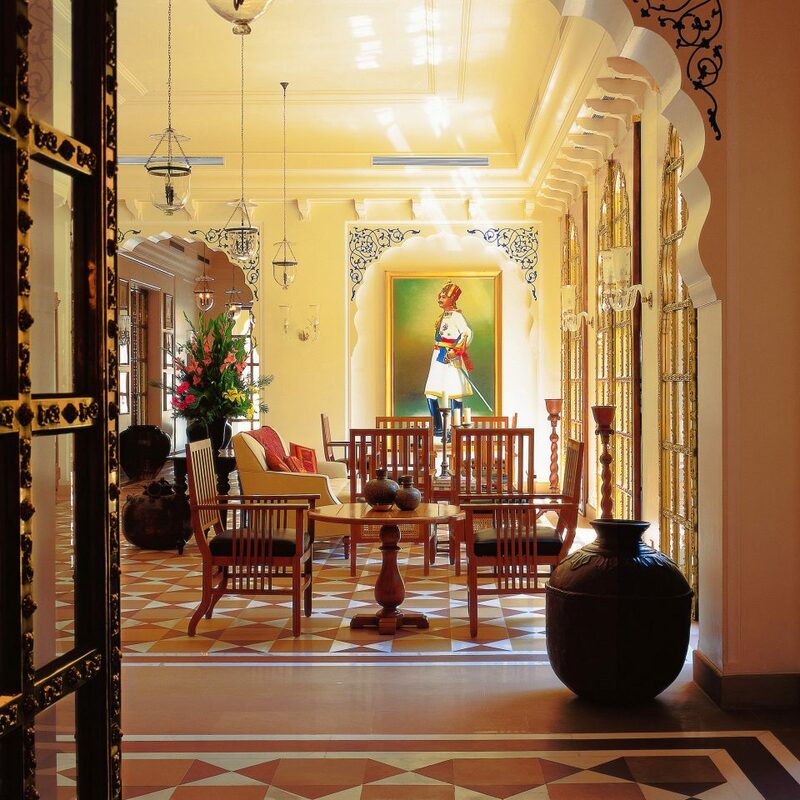 Guests are greeted by a painted elephant and his mahout, as well as a camel, and it’s not uncommon to see peacocks strutting around the property. 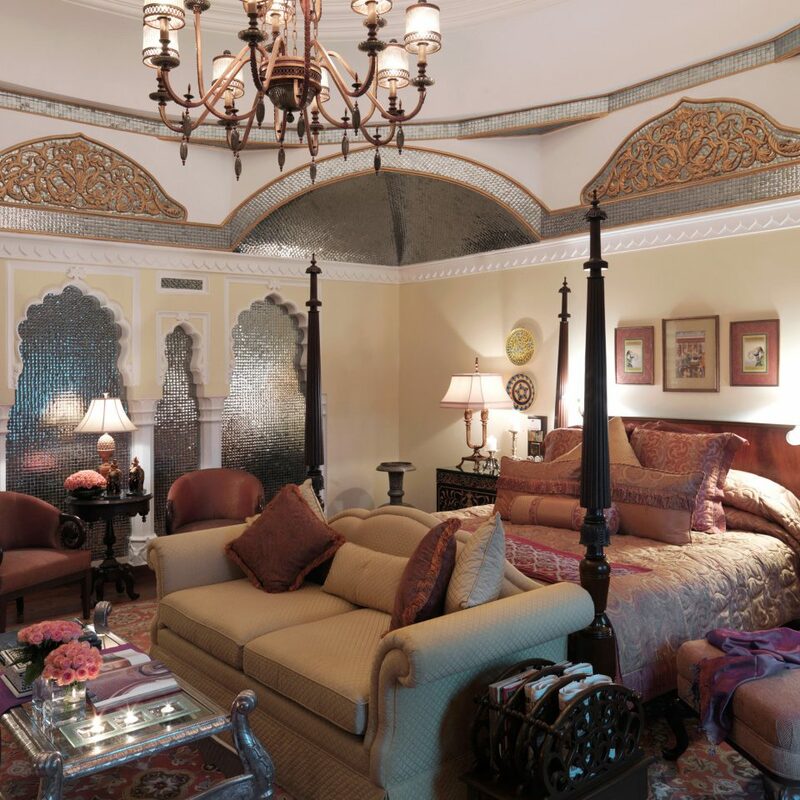 The 71 guestrooms are just as splendid as the public spaces, featuring colonial touches such as four-poster beds and other finely crafted furniture, as well as Mughal details including marble floors and latticed windows. All the rooms feature white Italian marble bathrooms with sunken marble tubs that overlook a private walled garden, and butler service is available around the clock. 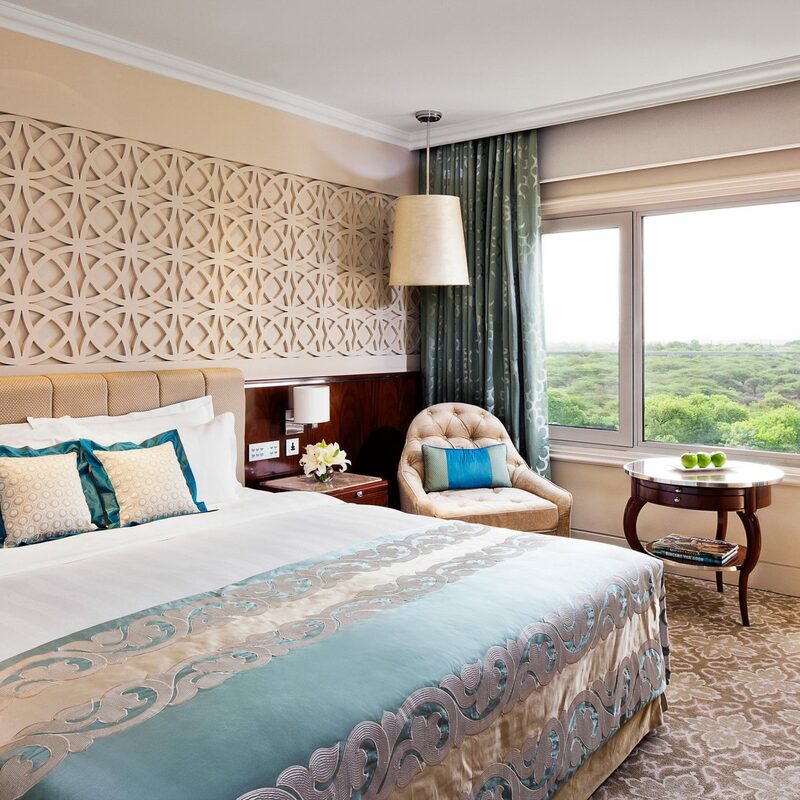 Premier Rooms feature a dressing room with a walk-in closet, and Luxury Tents have timber flooring, block-printed and hand-embroidered fabrics, and a private patio with lounge beds. There are two dining options on-site. 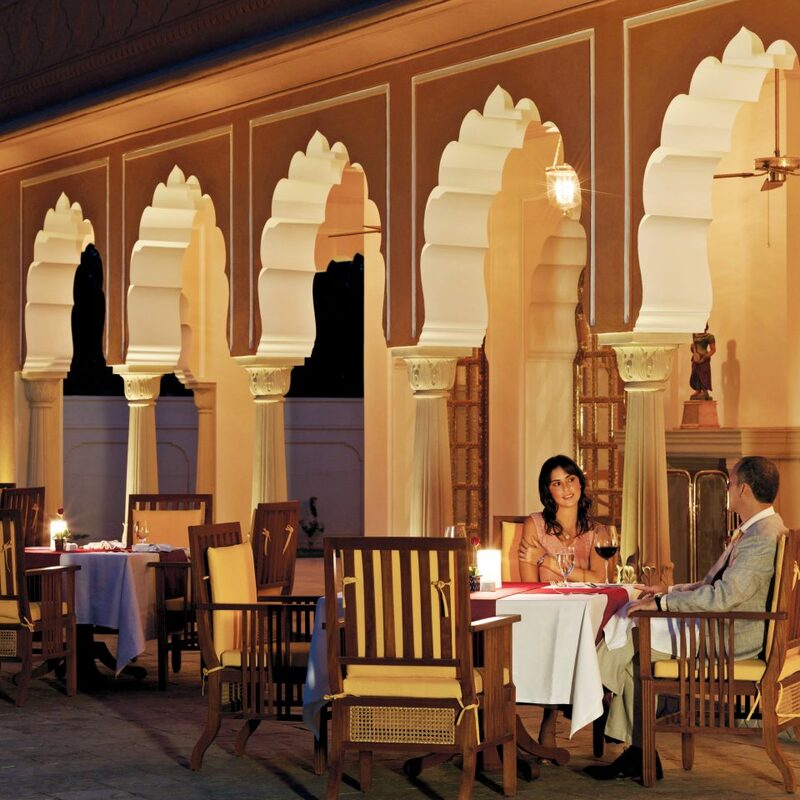 Both are superb, but the most memorable experience is the four-course dinner menu at Rajmahal. Biryani and an assortment of curries and breads are served on a silver platter, and guests can learn a thing or two about Tandoori cooking by peering into the display kitchen. For recreation there’s tennis and pitch-and-putt golf. For relaxation the spa offers a long list of indulgent treatments that the hotel likes to call “experiences” and “rituals”; try bathing in a tub of milk and rosewater, or having warm oil dripped onto your forehead. 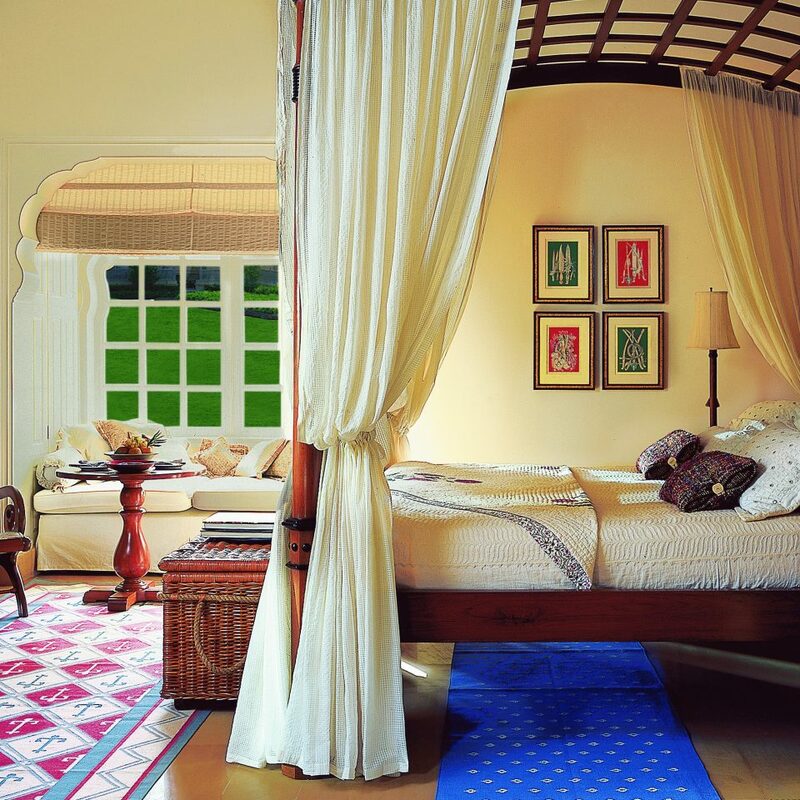 If you’re too relaxed to walk back to your room, you can be carried there in the resort’s horse-drawn carriage. Take an elephant ride to the top of the Amber Fort to see this sprawling complex of marble and pink sandstone palaces and gardens. Indulge at the in-house spa; try a specialty bath, such as milk and rosewater or purifying neem tea, or a body treatment such as pomegranate orange exfoliation. 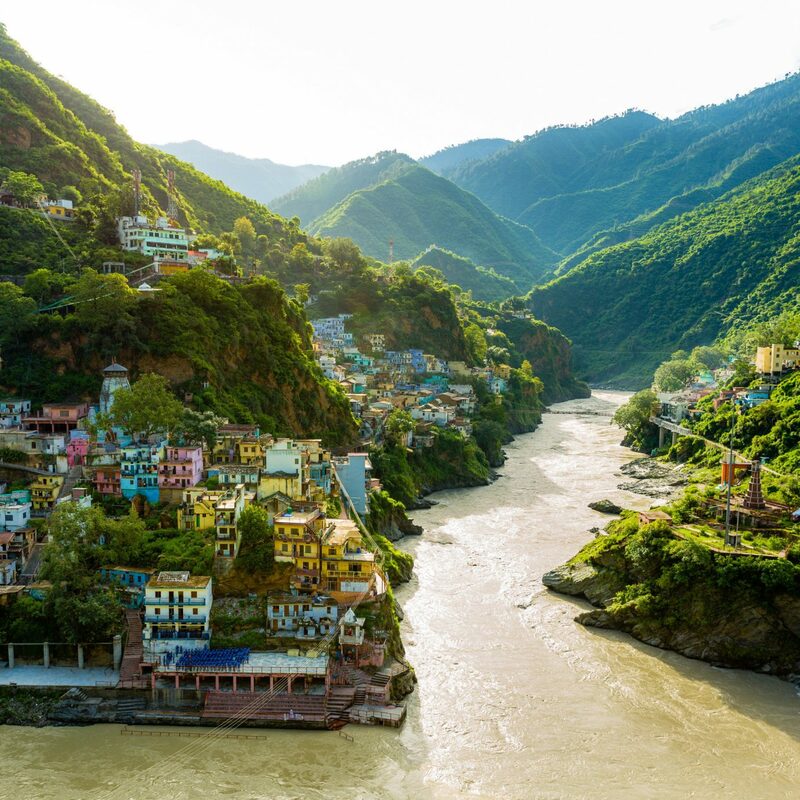 Head into Jaipur and bargain for textiles and pottery, or pick up stylish jewelry at the Gem Palace, which also has an outpost at Barneys New York. 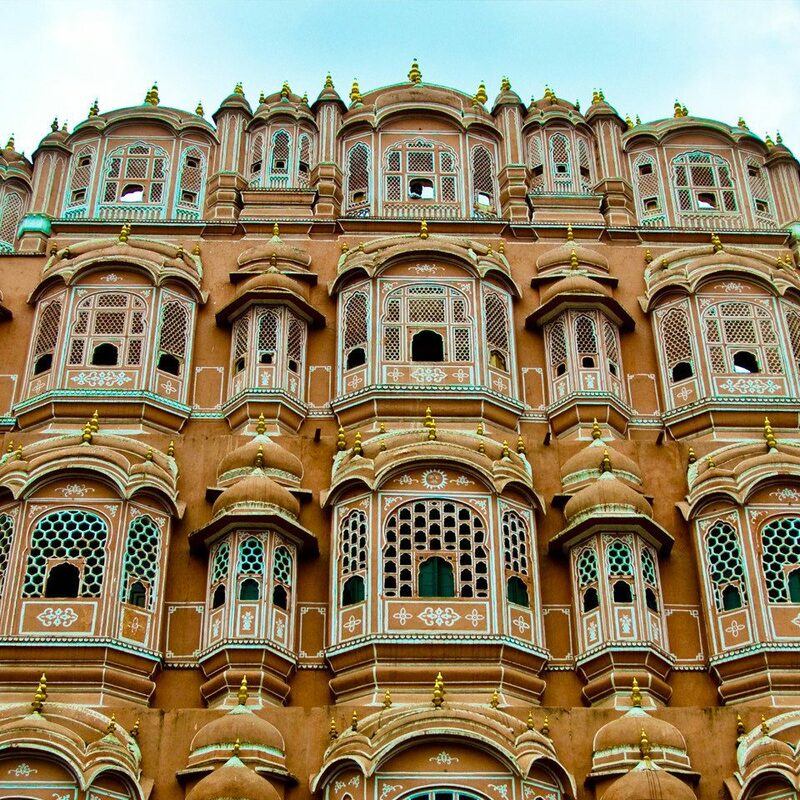 Head to the magnificent City Palace, the former home of Jaipur’s ruling family, which is surrounded by a breathtakingly beautiful high wall. 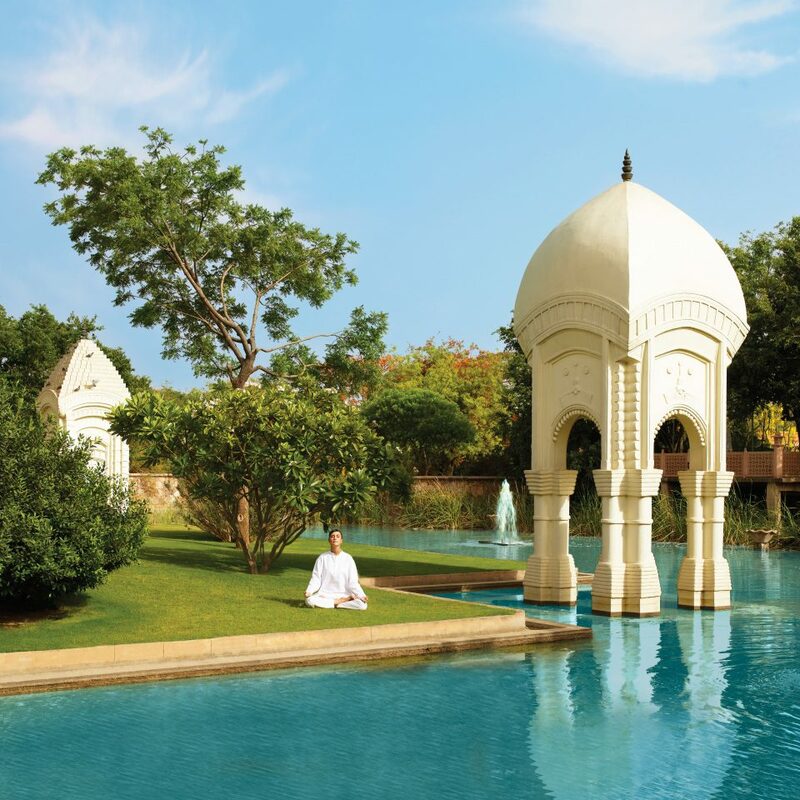 Cool off at the hotel’s majestic outdoor pool, which is surrounded by marble elephants and lush gardens. Peacock sightings are also common. 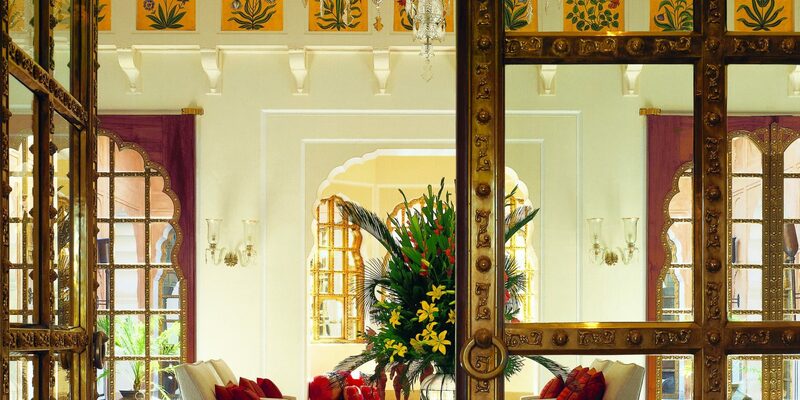 Surrounded by strutting peacocks, in vast manicured grounds, this beautiful hotel is a haven of peace and sumptuous good taste. 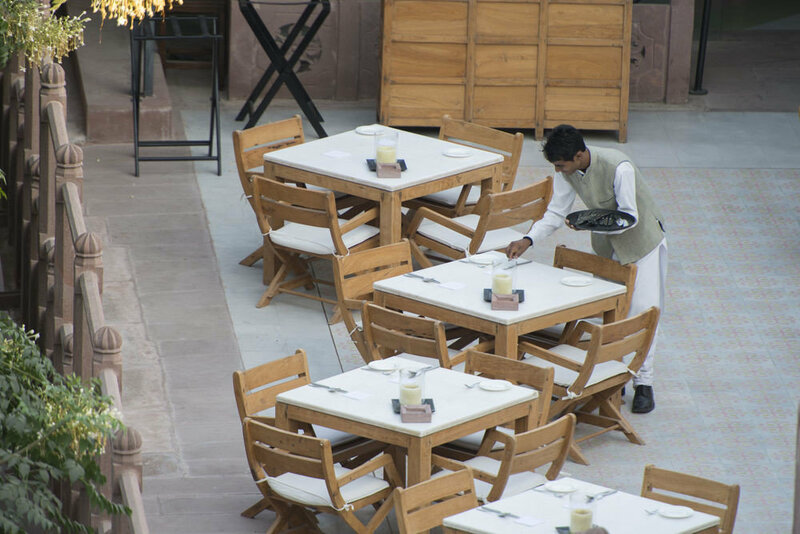 General Manager, Abhishek Sharma was the personification of charm and efficiency, which has clearly percolated through his entire staff, to the degree that nothing was too much trouble as all were friendly and wonderfully welcoming. 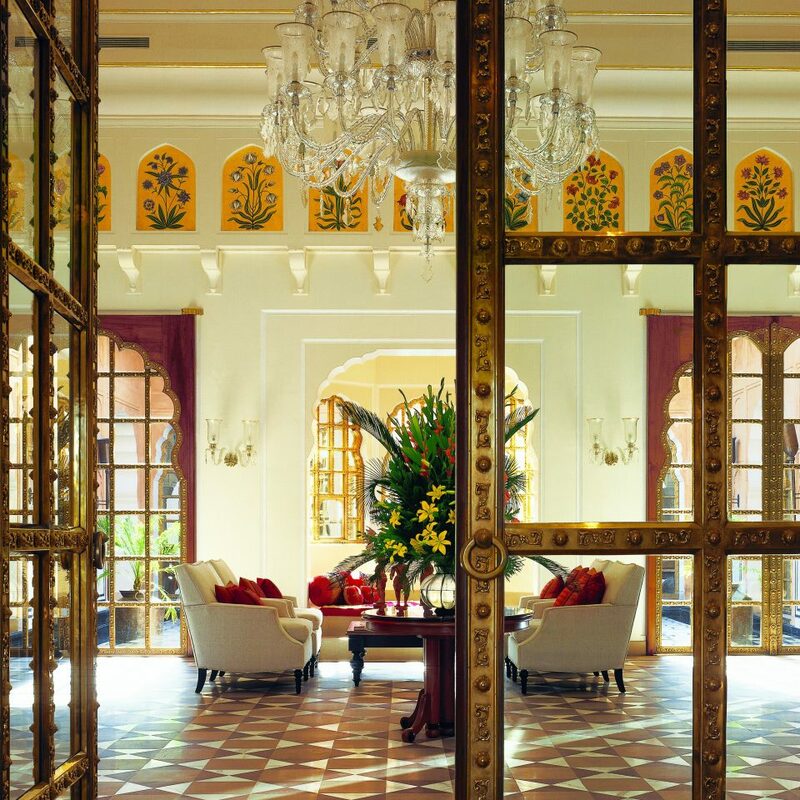 We recently stayed at The Oberoi Rajvilas and cannot recommend this property highly enough. The staff were professional and courteous and went above and beyond to make our stay memorable. We would like to particularly thank The General Manager, Mr Sharma, for his professionalism and hospitality. This Oberoi was lovely. We stayed in one of the tents which was gorgeous. The normal rooms are lovely and look very recently done. The tent bathroom could do with a bit of an upgrade but because it has its own garden it is very spacious and private and was nice to have the outside areas even though it was very hot in jaipur. The hotel arranged a marvellous guide for a day tour and did everything possible to make our stay wonderful. An absolutely beautiful hotel...received an amazing welcome from our car where we were greeted and then escorted, under a beautiful canopy, as we walked to the hotel entrance. And that was only the beginning. 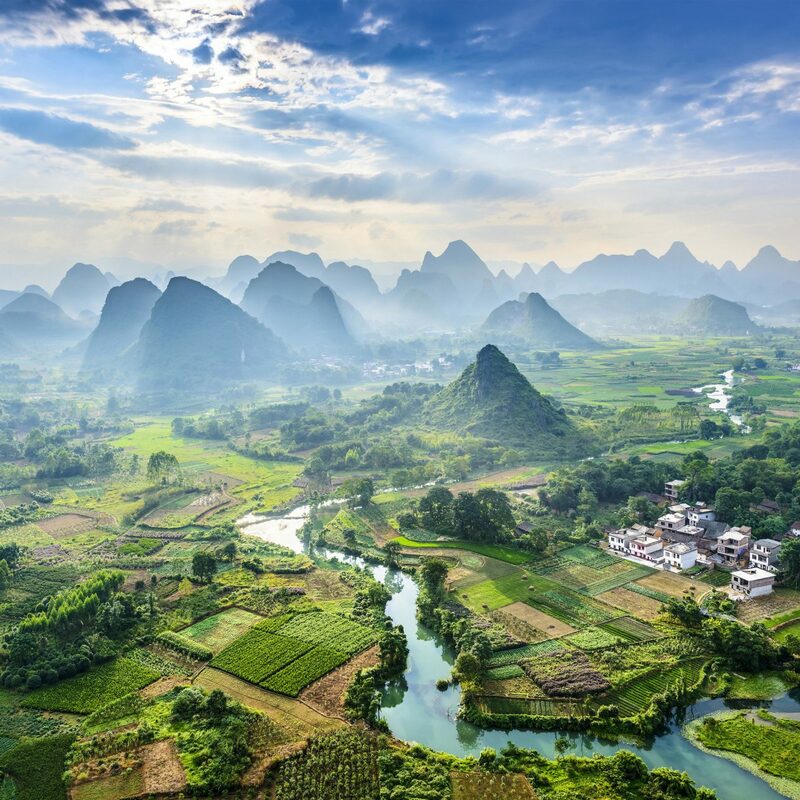 Service throughout our stay was impeccable - EVERYONE was incredibly friendly, courteous and professional! Our room was beautiful, the pool was lovely and we enjoyed a couples massage at the spa that was verrry relaxing. We thoroughly enjoyed our time there!! !